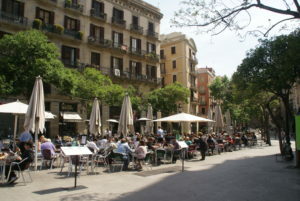 Having great cafes is one of the things that makes a place great and Barcelona is no exemption. 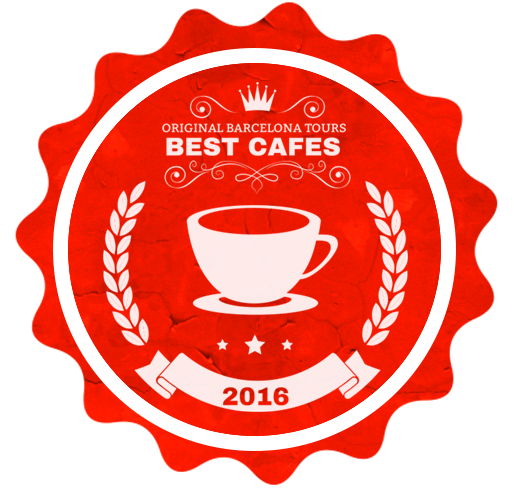 There are numerous cafes in this great city and we came up with the best ones suited for your needs. Below is a list of the best cafes that our staff has chosen as their favorite cafes in Barcelona for 2016. 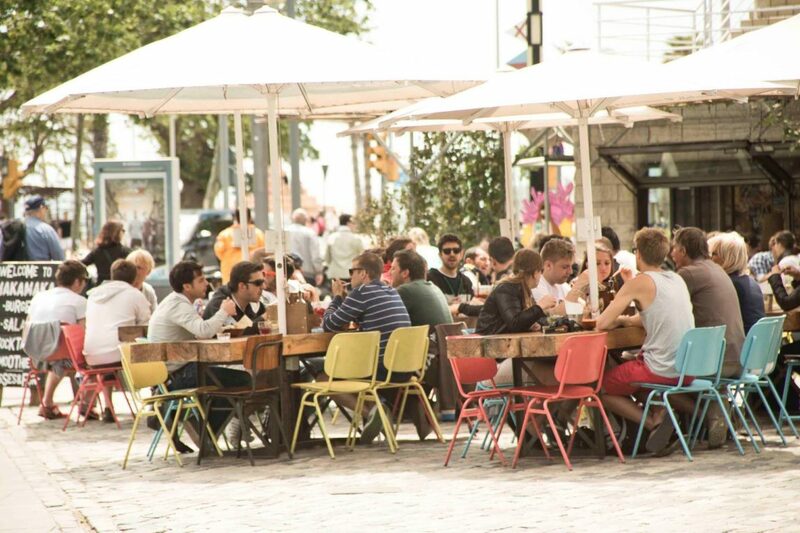 Our local team lives and works in various parts of the city and are happy to present this list of our best 2016 Barcelona Cafes! Their tagline of being a “New Generation Coffee Shop” describes exactly what they are. 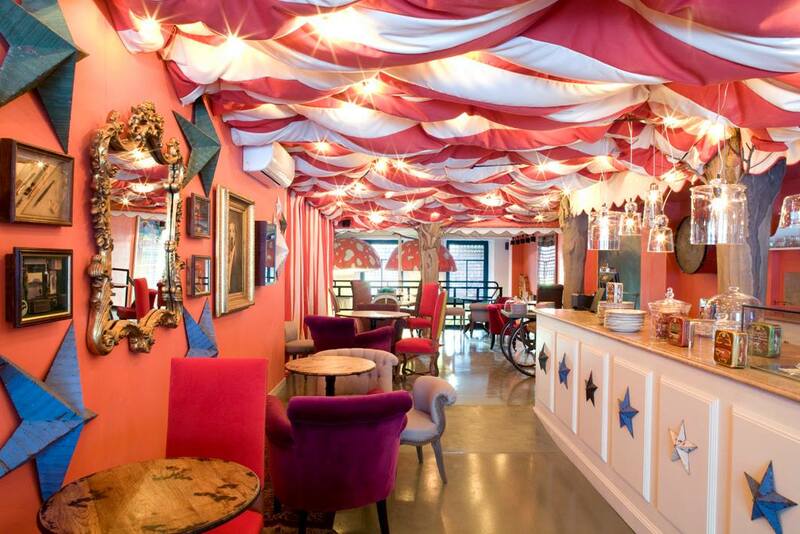 The interiors is quirky and fun. The wall murals and mushroom shaped canopies will make you think that you’ve been dropped into the rabbithole straight into Wonderland. They have board games for you to pass time with friends and wifi if you need to do some internet surfing. Kids will love the playful ambiance that Pudding provides. You can catch up with your friends while the children spend time with the games and tablets available for customers to use. They also hold workshops from time to time so that customers can learn new things while enjoying Puddings cakes and house drinks. People flock to this café because of their delicious carrot cakes. Pudding sources their ingredients from local suppliers so you are assured of fresh ingredients while helping the local economy. This is definitely not the place to hold business meetings but Pudding is the place for you if you want a place that stimulates your mind and keeps your creative juices flowing. This makes Pudding our pick for best cafe Barcelona for the whole family 2016. This is the café for those who are meticulous when it comes to their coffee. 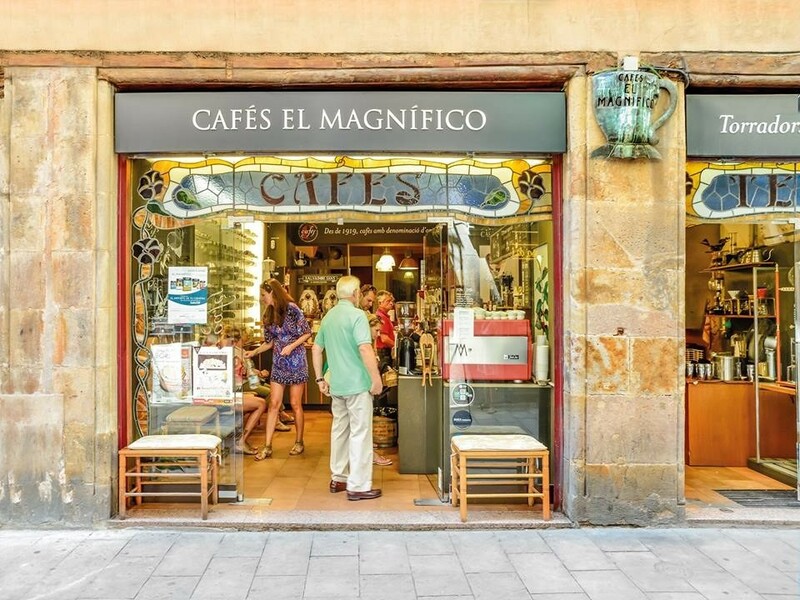 El Magnifico is the said to have the best coffee in Barcelona. Whether you’re partial to cappuccino, cortado or latte, El Magnifico will measure up to your highest standards. They have single origin roasts so you can pick beans from different locations. They have a book where you can get an idea on where a bean came from and what it tastes like so you can taste coffee from everywhere without having to leave their premises. They even do their own roasting so you can tell how serious they are with what they do.